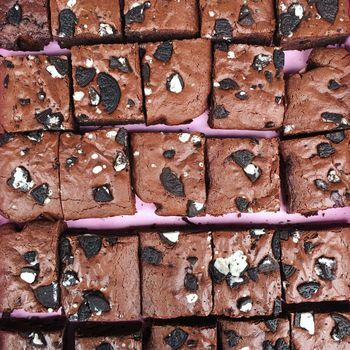 These chocolate chip oreo brownies really are the best - perfectly crisp on the outside and chewy on the inside. 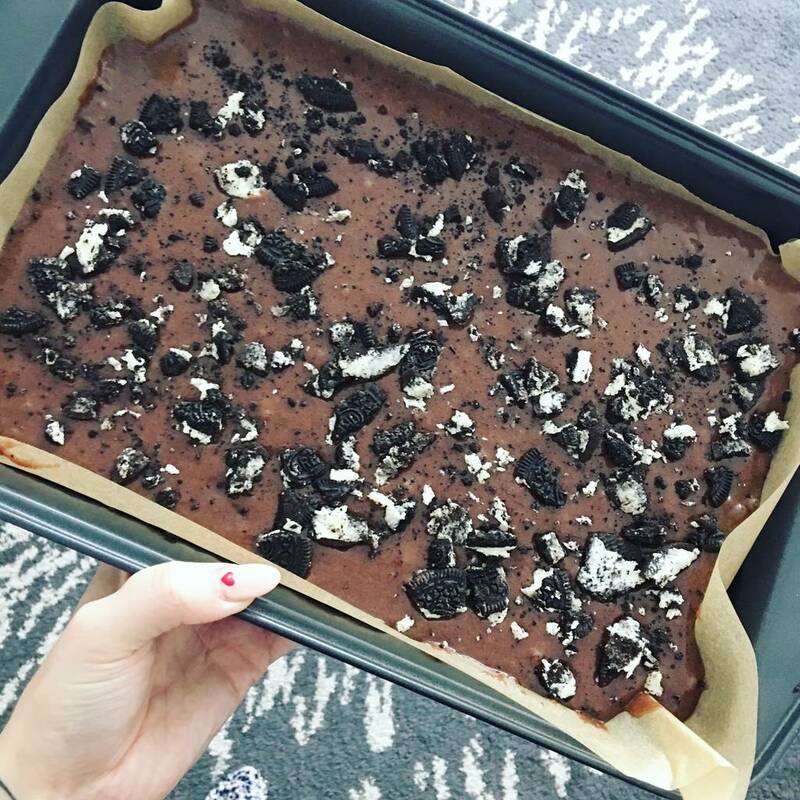 Ingredients: flour, sugar, baking powder, cocoa powder, salt, dark chocolate chips, soy milk, vegetable oil, Oreos. Free from: egg, dairy. Contains: wheat, soy. Made in a kitchen that handles nuts. 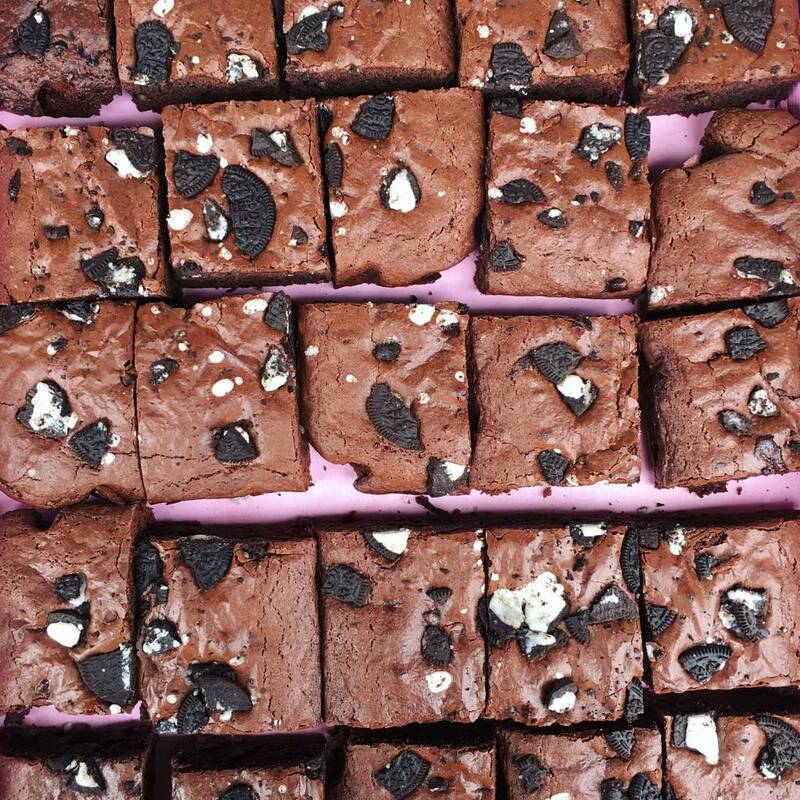 Each brownie weighs approx. 100g. 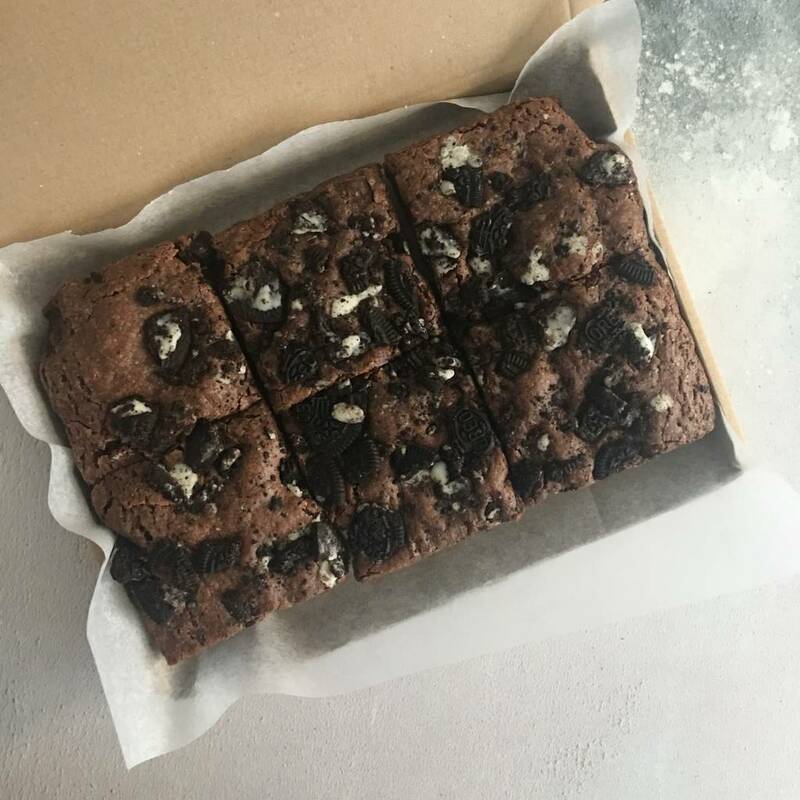 6 brownies in a box. This product is dispatched to you by A Kind Mama. Orders are only posted on Wednesdays and Thursdays. Please bear this in mind when choosing the 'Next Day Delivery' option. All orders are sent 1st Class with Royal Mail unless an upgrade is selected. Postage is free as standard on all orders.